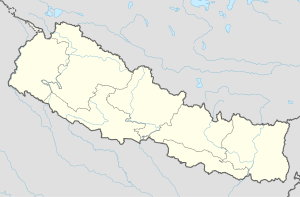 Tharmare is a village development committee in Salyan District in the Rapti Zone of western-central Nepal. At the time of the 1991 Nepal census it had a population of 5998 people living in 994 individual households. This page was last edited on 15 June 2017, at 15:59 (UTC).